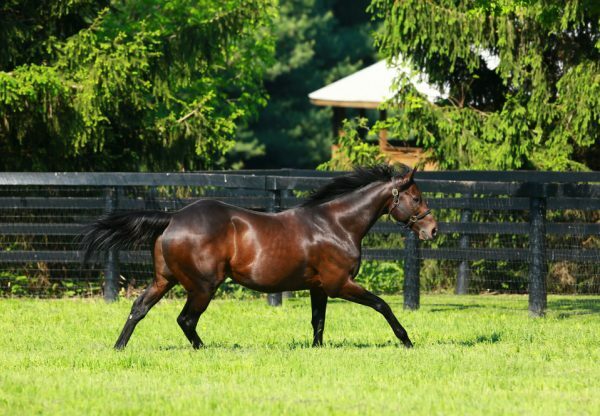 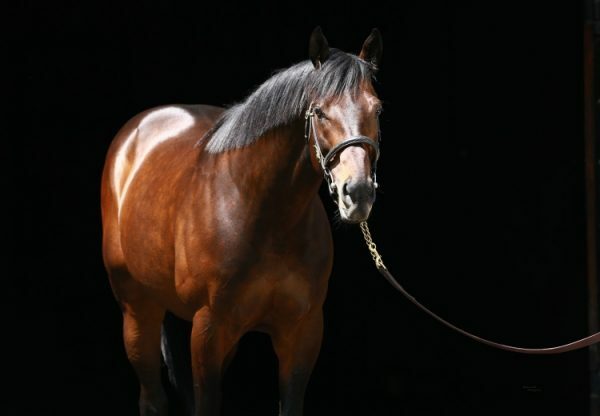 Champion 2YO Uncle Mo is making every post a winner with his sparkling first crop runners, adding a third stakes-winner to his tally when Uncle Brennie (2c Uncle Mo x Moon Music, by Malibu Moon) took out the $75,000 Sunday Silence Stakes at Louisiana Downs. 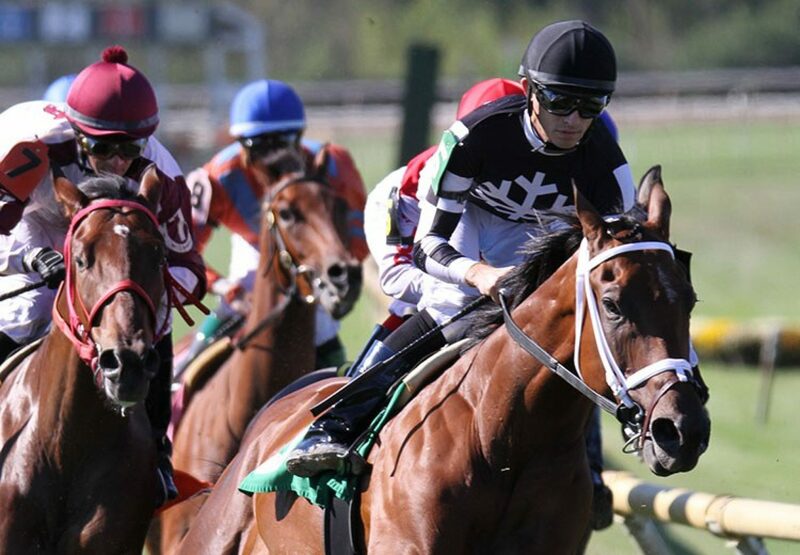 Trained by Brad Cox, Uncle Brennie was second on debut back in July before breaking his maiden on August 22 and kept up his improvement to take this one mile turf contest by a dominant length and three-quarters. 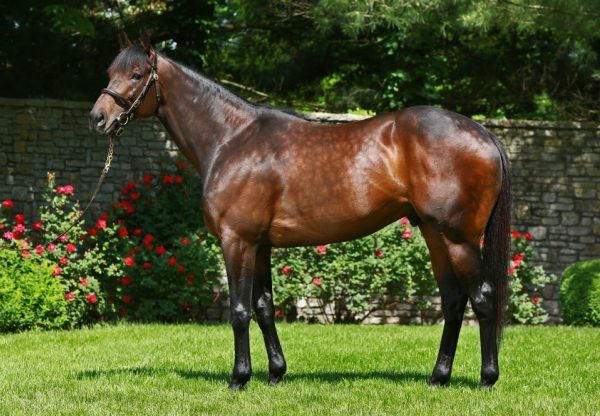 A $40,000 Keeneland September purchase, Uncle Brennie runs for Flurry Racing and is the first winner for Moon Music, a half-sister to Grade III winner Euphony and stakes-winner Strike Again.